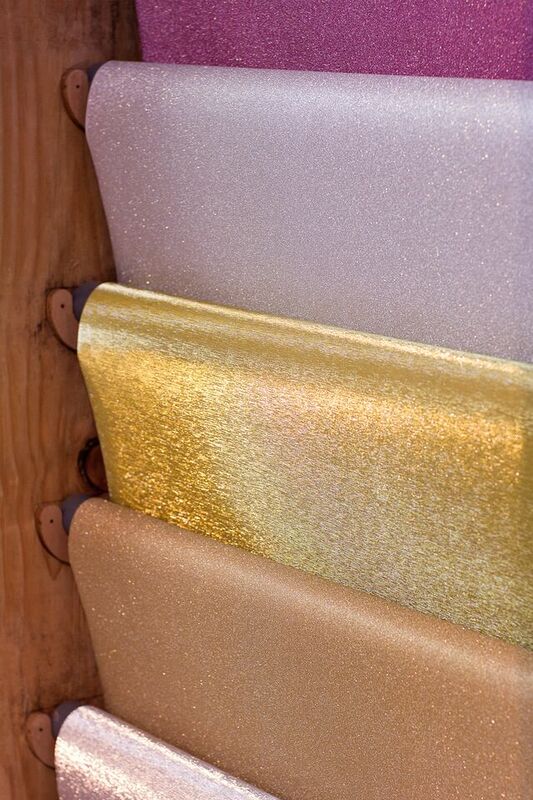 Add some shimmer to your Christmas – thin, delicate gold foil can be applied on all surfaces for a playful touch. 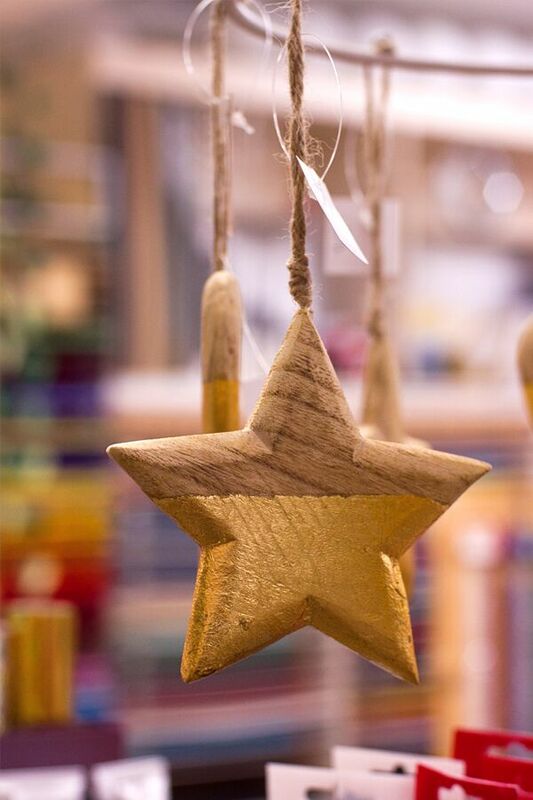 You can choose between plain or patterned gold, silver, red and green. 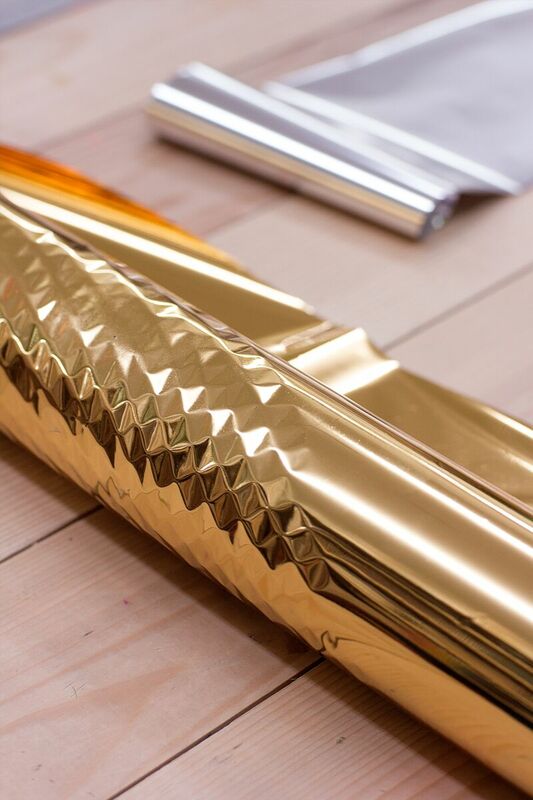 Glitter paper will make the presents even more exciting – why not use it for gift wrapping this year?